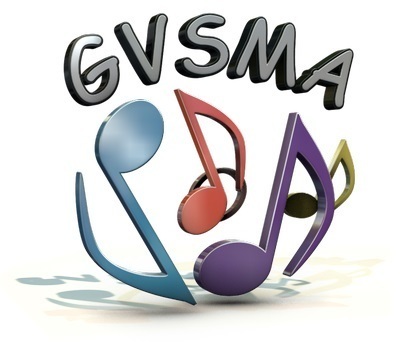 Mount Morris eighth grader, Leah Gehrig will be participating in the 2019 Genesee Valley School Music Association (GVSMA) All-County III Festival on March 1, 2019, and March 2, 2019. All-County III will take place at Dansville Central School. The concert will be held on Saturday, March 2, beginning at 1:30 pm and will feature the Sr. High Chorus, and Jr. High Band. Admission to the festival is free and seating is limited.